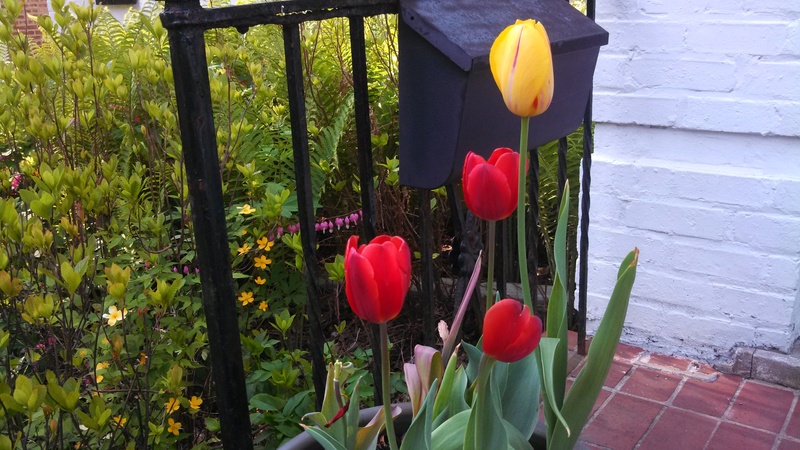 We planted three late season tulips: ‘Kingsblood’, ‘La Cortine’, and ‘World Expression’. All of these were winners, but I though ‘World Expression’ was most striking. Yellow with a red stripe, I thought ‘La Cortine’ was both lovely and exciting. Finally, ‘Kingsblood’ was a good deep red. We are definitely going to do this tulips in containers thing again. 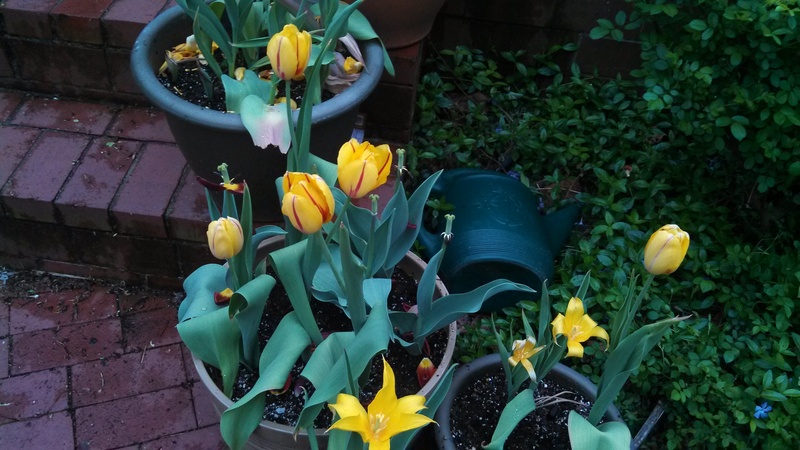 I would not, however, do it again with smaller containers, in which only half the tulips made it through the winter. Unfortunately, I was not free to spend the weekend gazing at tulips. Saturday morning I started a new class at the Chicago Botanic Garden on annuals and biennials. And there was an incredible amount of catching up to do in the garden. The warm and sunny weather of the previous days had been beautiful but tough on my newly planted perennials, so watering was the most urgent item on the agenda. 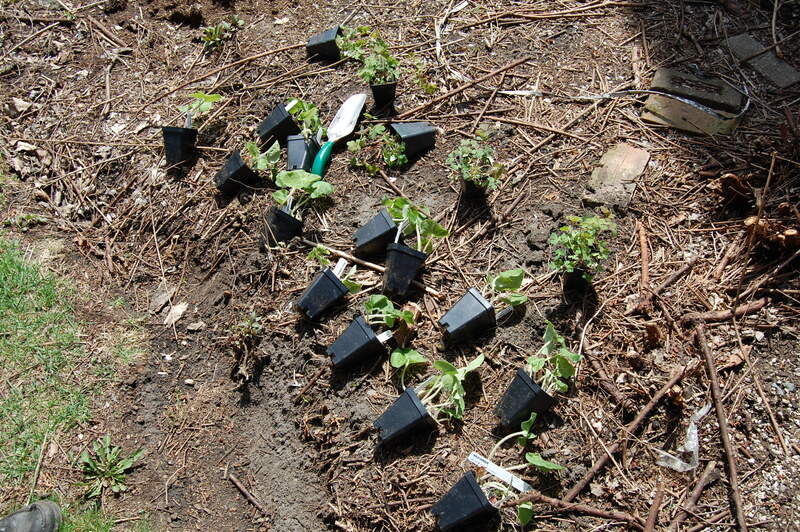 This was especially true in the new planting I did on the northeast corner of the house. This is not really a new bed, just an extension of the east and north foundation beds where I had removed the ‘Bridalwreath’ Spirea (Spirea xvanhoutei). April 27th: New plants waiting for their new home. 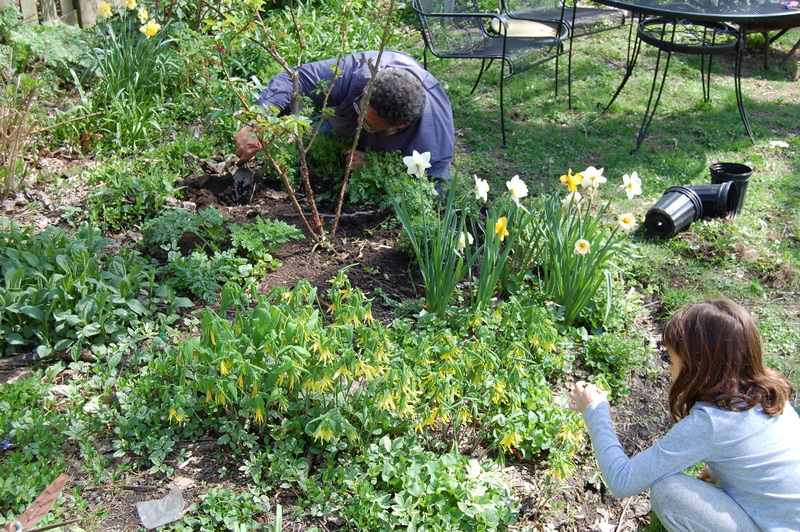 Since I have two newly planted fringe trees (Chionanthus virginicus) in this area, I am filling in with plants that can function as groundcovers. I chose perennials that I already had in other parts of the garden: wild ginger (Asarum canadense), wild columbine (Aquilegia canadensis), woodland phlox (Phlox divaritica) and false forget-me-not (Brunnera macrophylla). 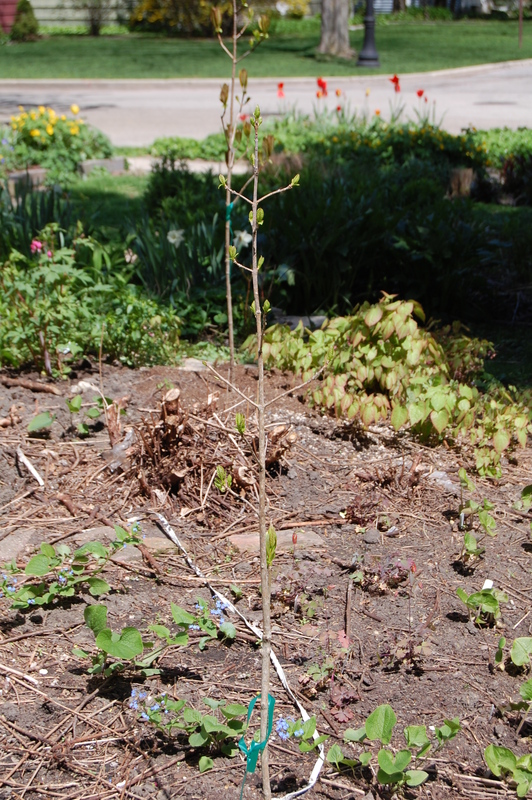 There was also an unknown Epimedium that popped up, which I allowed to stay. My neighbor Audrey provides advice as I plant in the back garden. These guys were planted in late April. Until this past week, we were having a cool, moderately wet spring, and the new plants were happy without supplemental watering. This past week, though, we had sun and temperatures around 80 F (27 C). By Friday, many of my new plants were seriously stressed by lack of water. So I went to Home Depot and bought some flat soaker hoses (I prefer the flat ones because they are more flexible), and I have been watering all day. Are conditions dry where you are? 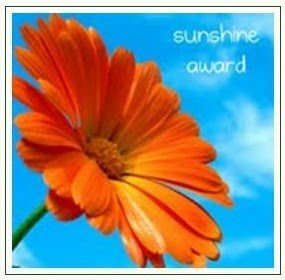 Are you keeping up with your gardening chores. I did manage to take care of a few things over the weekend. The roses were sticking up on top of the arch I have in my side yard. I took care of that with no gloves on as always and cut myself. No gloves with thorny roses, what is my problem anyways? I’ve also been weeding and picking mulberries like crazy.. so I’m basically purple! 🙂 Your tulips look gorgeous! I also prefer to garden without gloves, which is indeed a problem with roses. I also have to travel and I’ve found trips are usually at the most in opportune times. I do like what you have done with your garden and it does appear to be well tended. Columbines are popping up all over my garden, but the Epimediums seem reluctant to spread… Watering hasn’t been a problem so far, as we’ve had moderately warm days, cool nights and every few days heavy showers. Perfect for the garden! I’m surprised your epimediums won’t spread. Maybe the soil is too moist for their liking? You may be right, as it is a shady bed. Perhaps I’ll try planting a new one in a different position this autumn. Thanks Jason! I’ve been working outside every day but we are dry as well here with some rain expected over the next couple of days. I try to keep up with the perennials and veggies but I’m usually just a little behind. Guess a gardener’s work is never done. We had 15 days of no rain here and it got very dry. Soaker hoses are an excellent way to deal with it. The weather seems to have gone back to a more normal pattern now, with rain every few days. we’ve had quite a bit of rain lately, so the re- and newly planted specimens are OK. It’s always busy -but definitely there are some times in the year when the garden does feel more demanding. I don’t think there’s any need to dig up the stumps. I would think they would slowly decompose and add to the soil. But I guess I’,m lazy too and have just thought of a justification for it. Lovely looking tulips, and exciting potential in the new bed. We don’t do much gardening, but I want to. I just don’t know where to start. My husband put in a lovely water garden. We have lots of shade and poor soil, but I know there are many possibilities I could explore. Wonderful tulips. How I love them. 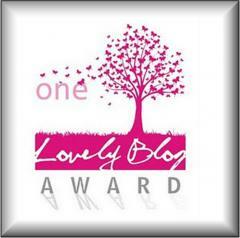 For me, a long time ago overblown. Hello Jason, it’s been wonderful following your tulips as they’ve flowered. I’m looking forward to seeing how your new planting develops. I hope the hot temperatures haven’t over-stressed your new plants too much. 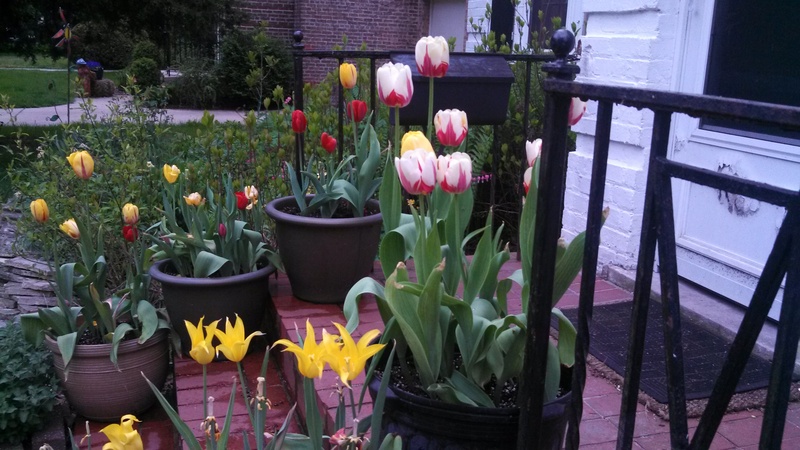 Your tulips look happy in those pots. A great idea. We are beyond dry, stage two water restrictions, and temps were in the 30’s. C that is. I love the tulips that you choose..so pretty. I have been watering – we are not having a wet spring, unfortunately. And I have just gotten back from being called out of town unexpectedly. I took one little walk around the garden this evening before it got dark. It was amazing the amount of growth from the weeds! And the grass that I didn’t get out of the flowerbeds yet. 😦 I hope your new plantings do well with minimum care. It’s hard to be gone from it – like you will be with your schedule! I love your tulips! We had a soft rain all day yesterday – what a blessing! It looks overcast today – maybe more rain? Your course at the Botanic Garden sounds good – wish there was something like that near me. It is a busy time of year to be away from home, I dont think I could cope at the moment without a bit of evening gardening. I could also do with some rain – persistent but not heavy would be nice! Gardening chores and keeping up! No way! Just way too much, especially with weeds because they are thriving with rain and sun that’s happening here. I love those world expression tulips. Simply striking. I am not home but reports are 85° today dry with only a chance of rain. It looks like the storm we were supposed to have might miss us. In PA it threatened to storm, the winds kicked up and the skies darkened, but it was rain free. Everyone here is happy about that since they have been having a very wet spring. I want it to hold off here, but the forecast might say otherwise. I bet you are enjoying the courses. They hold them in Buffalo, but I never attended any. Here they are pretty basic by the syllabus. Work has been hellish and busy so little time for garden chores…my garden is stressed as well due to high temps in the high 80s and a little rain but nothing significant….weeds galore too. This weekend it is turning cooler and maybe rain…I planted new trees in pots until fall as the weather now is too stressful for them. I hope to take some courses once I retire…hope to hear more about them.